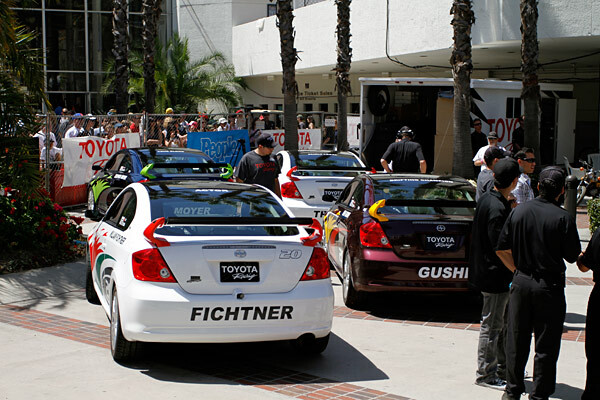 Congratulations to Ken Gushi for his 2nd place overall finish in the Toyota Pro / Celebrity Race coming in 1st place over all the other Pros. 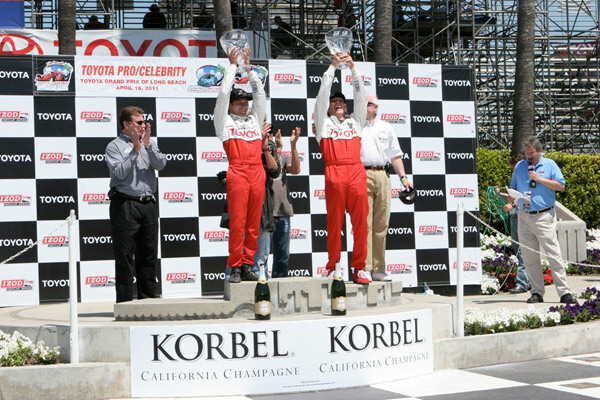 Gushi battled through a 30 second handicap that the “Pro” drivers are given from the start of the race and weaved his way past the other Pros and Celebrity drivers as he closed the gap on winner actor William “Bill” Fichtner. 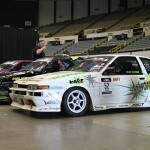 Gushi looked good in the 10 lap race and had the best lap time of the day 1:46:429. Other celebrities included: MMA fighter Tito Ortiz, Kevin Jonas (Jonas Brothers), and actor Djimon Hounsou. 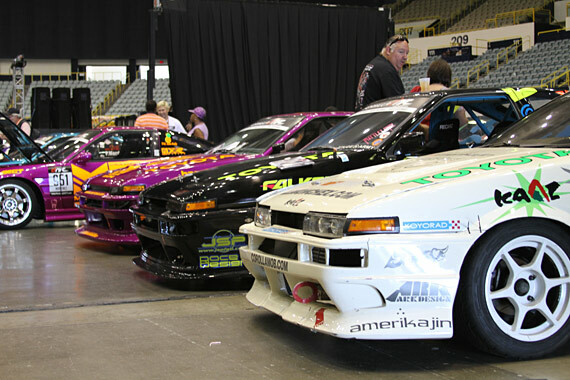 Other Pros included Scion Racing driver Chris Rado and previous celebrity winners Frankie Muniz, and Brian Austin Green. 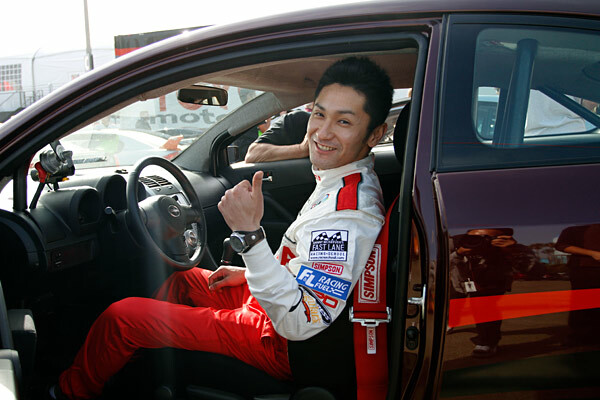 Toyota will donate $5000 to the Racing for Kids charity and an additional $5000 to the winner’s charity. Will be open to the public during the Grand Prix Weekend. April 12, 2010 (Newport Beach, Calif.) – Formula Drift star Tyler McQuarrie is already familiar with three of the turns on the eleven-turn temporary road course of downtown Long Beach, but next weekend he’ll have to figure out eight more as he makes in debut in the World Challenge series, part of the 2010 Toyota Grand Prix of Long Beach, April 16-18. 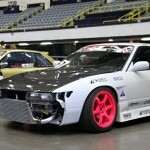 In so doing, McQuarrie will become the first driver to compete in both the Formula Drift Pro Championship’s Streets of Long Beach event – which utilizes turns nine, ten, and eleven of the TGPLB circuit – as well as a professionally sanctioned road race at the TGPLB in the same year. 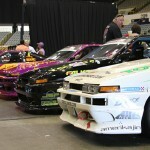 While other Formula Drift drivers have competed in the weekend’s Pro/Celebrity race, none have ever contested the Formula Drift round as well as a professionally sanctioned road race at the Grand Prix. McQuarrie, from Walnut Creek, Calif., will contest in the GTS class in a Lotus Exige Cup that is supported by LPL Motorsports, Dynamic Racing Solutions, SwitchCars.com, and the Lotus Challenge Series. LPL Motorsports will provide trackside support and technical assistance throughout the weekend. 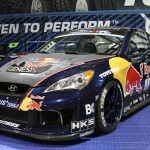 Although he is now best-known as one of the top wheelmen in Formula Drift, McQuarrie’s driving resume includes time spent in England racing Formula Vauxhall, FF2000, USTCC, American Le Mans, several runs in the 25 Hours of Thunderhill – in which he won his class in 2009 – and a championship in Redline Time Attack. 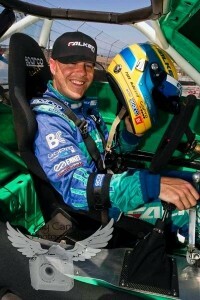 As part of the Falken Tires team in Formula Drift, McQuarrie finished third in the 2009 championship and is considered a favorite for the 2010 championship, as well of one of the sports’ most recognizable personalities. 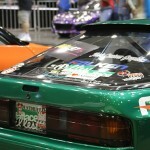 For more information about Tyler McQuarrie, visit www.tylermcquarrie.com. 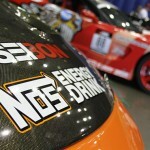 Fans can receive updates throughout the race weekend at twitter.com/tylermcquarrie (@tylermcquarrie). 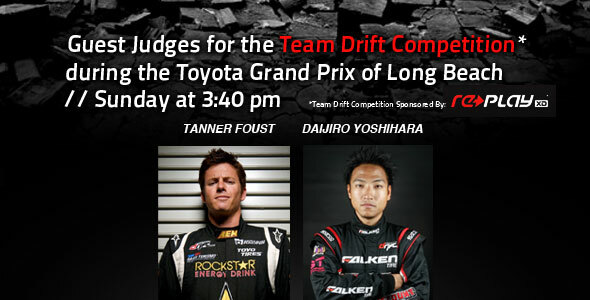 The World Challenge race will start at 4:45pm PST on Sunday, April 18 and will air on VERSUS May 1, 2010, from 4:30pm-6:00pm.